Before you make the commitment, consider this. Dyeing your hair for the first time is exciting. When you dye your hair you are making a change that people will immediately notice, it’s terrifying to some but exhilarating to others. Before dyeing your hair there are a few things you need to understand. 1. You Hair Will Be A Different Color. Sounds obvious, right? Not really… Some people can’t understand that once the dye goes on it’s not that easy to go back. 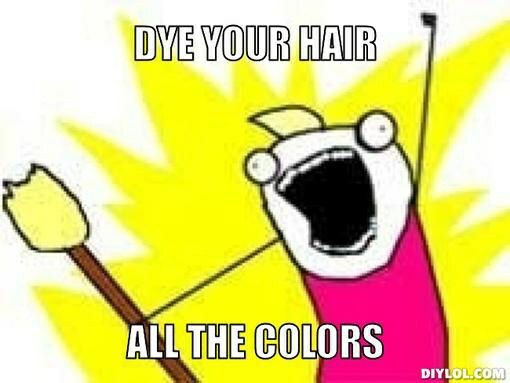 When someone dyes their hair, they want change but they don’t always realize how prominent that change is going to be. You hair will be a new color, that’s the point; don’t let it scare you. 2. The Color You Pick Will Look Awesome. Don’t worry about if your new hair color will compliment your complexion or not, just pick a color and go for it. It is going to look awesome because it’s something new and because you will make it look awesome. 3. 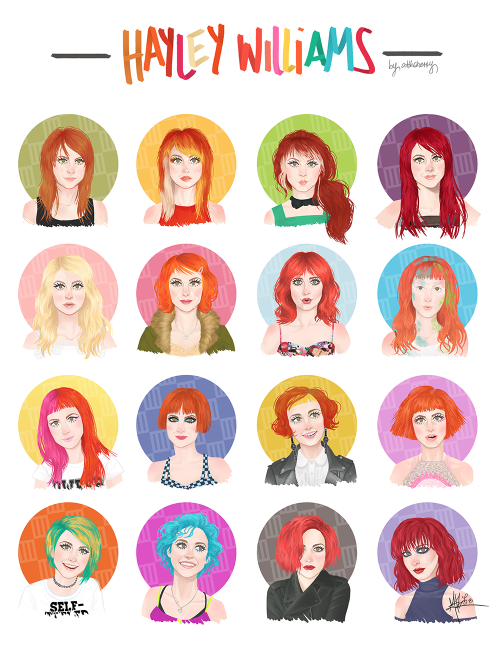 You Do Not Have To Be Hayley Williams To Pick A Bold Color. Sure just going a shade darker or lighter when dyeing your hair is fun, but why not do something completely different? Neon or bold colors look great on everyone! 4. It Is OK If It Does Not Turn Out Exactly Like The Picture From Pinterest. The odds of your new hair color turning out the same as the 800 pictures you saved aren’t that great. A little variation is perfectly fine and that is what makes dyeing hair a unique experience for each person. 5. There Will Be Some People Who Don't Like Your New Hair Color. Don't worry about those people. 6. You Will Love It. 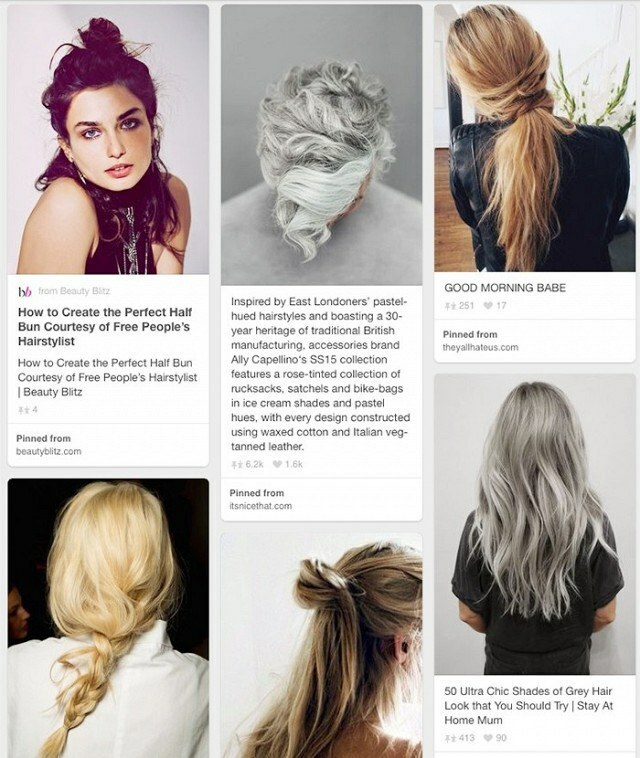 Even if you are unsure at first, you will eventually grow to love your new hair color and it will be great. So, have fun and don’t worry about dyeing your hair. It’s going to turn out great!